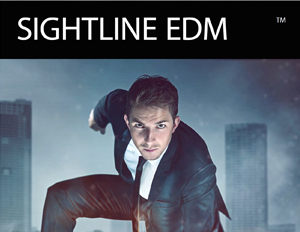 Sightline EDM leverages big data, machine learning and predictive analytics to automate the capacity planning process for IT Managers and System Admins to identify resource bottlenecks, forecast capacity constraints and prevent application downtime across today’s modern cloud, virtual and hybrid IT environments. 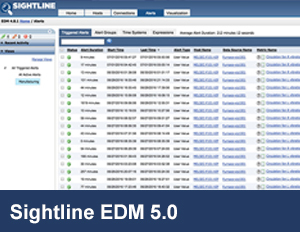 What used to take capacity planners months, now only takes minutes, as Sightline EDM provides a single view across multiple networks, servers and applications. Our powerful data visualization platform allows IT professionals to easily establish performance thresholds, analyze current capacity and forecast future infrastructure requirements. 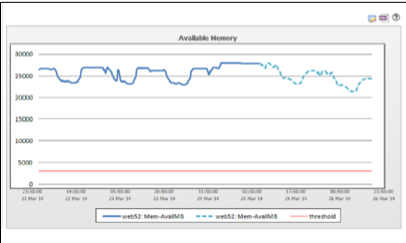 Quickly customize and deploy out-of-the-box forecast reports that include resource metrics, such as CPU, Disk, Memory and Network, along with capacity threshold limits. Generate a capacity problem report that highlights which systems are in danger of running out of critical resources along with the projected out-of-capacity date. Easily define the timeframe, period and frequency of ongoing capacity forecasts, along with the metrics, thresholds and alerts to include in your recurring capacity reports. Forecast and trend on any metric collected across one or hundreds of systems to understand the total impact on your IT environment, without any modeling required. 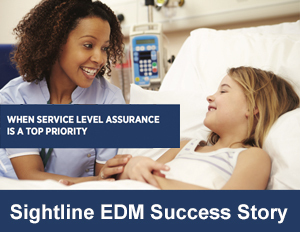 Unlike other solutions, Sightline continuously collects real-time data on hundreds of performance metrics on each server in your network every millisecond. Our predictive analytics engine automatically visualizes historical trends to help IT teams easily baseline existing system performance, resource utilization and application workloads. 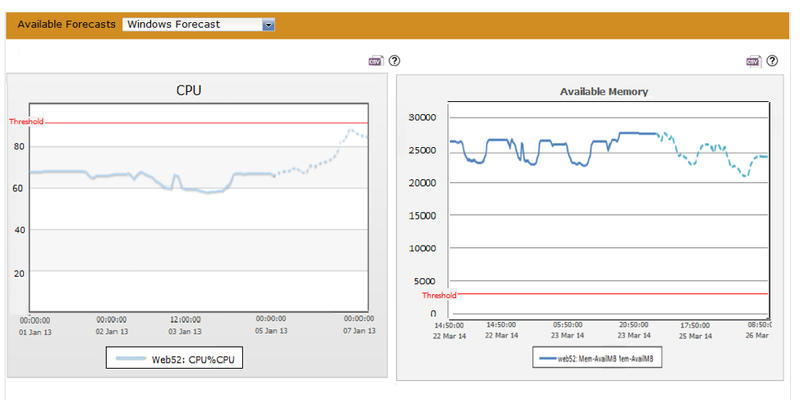 Sightline’s capacity reports help IT professionals quickly determine how much capacity is currently available, along with projected system resource requirements, in order to support the infrastructure planning process, maintain service delivery levels at all times and withstand potential spikes in customers, usage and demand. Sightline’s capacity forecasts help organizations accurately predict whether existing infrastructure can satisfy future growth, based on past and present resource utilization.Forecast infrastructure requirements and resource utilization weeks, months and years in advance to accurately predict when systems are expected to run out of capacity.